The Dow Jones Industrial Average DJIA, -0.21% fell 53.22 points, or 0.2%, to 25,053.11, while the S&P 500 SPX, +0.07% rose 1.92 points to 2,709.80. The Nasdaq Composite Index COMP, +0.13% gained 9.71 points, 0.1%, to 7,307.90. 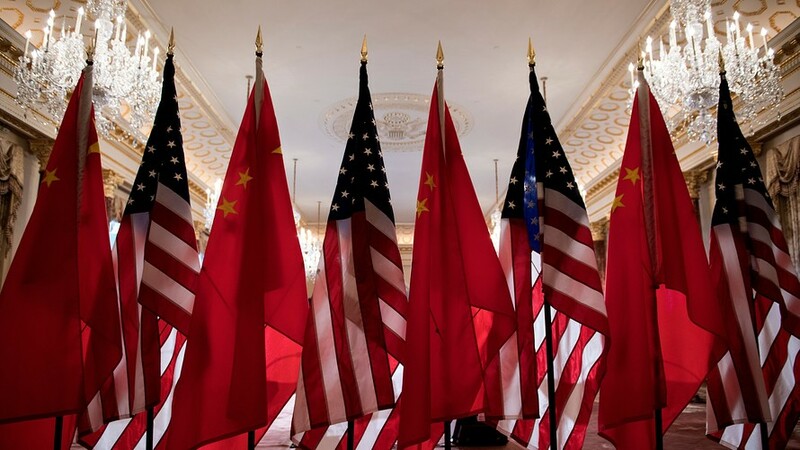 Even if tariffs on Chinese goods remain at 10% beyond next month’s deadline, as some media reports have suggested, the lingering uncertainty around a trade resolution would only highlight that a 12-month-long negotiation between the world’s largest economies has failed to yield any tangible results. Investors are also preparing for another potential government closure after talks broke down between the main parties over whether to limit the number of migrants authorities can detain. The White House hasn’t ruled out another shutdown if a border-security compromise can’t be reached by midnight Friday. Restaurant Brands International Inc. QSR, +1.63% shares rose 1.6% after the parent company of Burger King reported profit and same-store sales growth above Wall Street expectations. Shares of Electronic Arts Inc. EA, -0.37% rose early on news that the company’s “Apex Legends” game logged more than 10 million players in its first 72 hours, but then reversed direction to drop 0.4%. In Asia, the Shanghai Composite returned from a weeklong holiday to close up nearly 1.4%. Stocks in Europe were stronger across the board, with the Stoxx Europe 600 SXXP, +0.85% up 0.9%. Crude oil CLH9, +0.73% was under pressure, while gold GCH9, -0.06% settled lower and the U.S. dollar DXY, -0.02% rose against its peers.